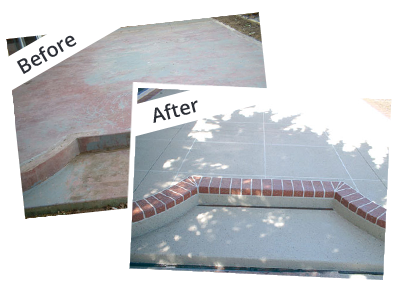 Worn and slightly damaged concrete can be brought back to life with the concrete restoration services provided by Manicured Concrete Solutions. 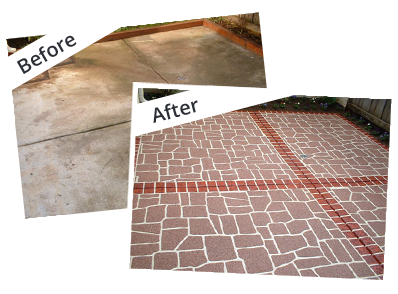 We offer a wide range of services to make your home more attractive and ensure that your concrete walkways, patios, floors or driveways are in great condition. 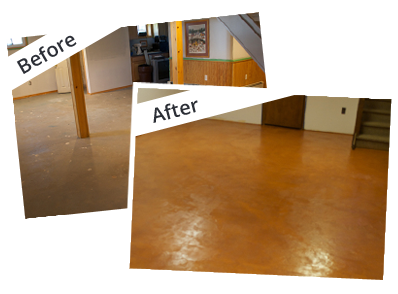 We use revolutionary products that provide you with strong and durable surfaces that can withstand regular use and freezing temperatures. 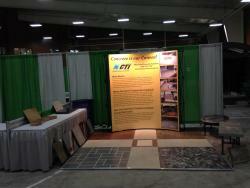 We’re committed to customer satisfaction, so we strive to finish projects on time and within budget. We have convenient appointments, and we pay close attention to detail on every project. 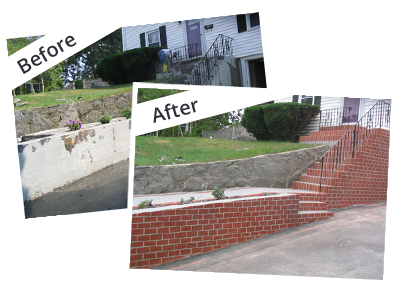 Call us first when you’re considering investing in concrete restoration services. 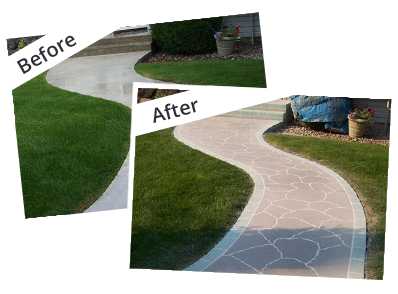 We work on projects of all sizes throughout Edmonton, and we’re ready to improve your property. 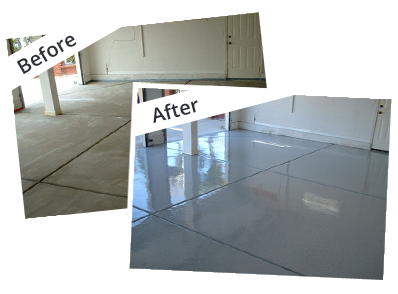 Our regular business hour are Monday – Friday, 8:00am - 4:30pm, and we hope that you’ll be pleased with the great service provided by Manicured Concrete Solutions. and the St Albert Lifestyle Expo April 20th to 22nd, 2018.